​Here at Red Shadow, we have a special love for dog training. 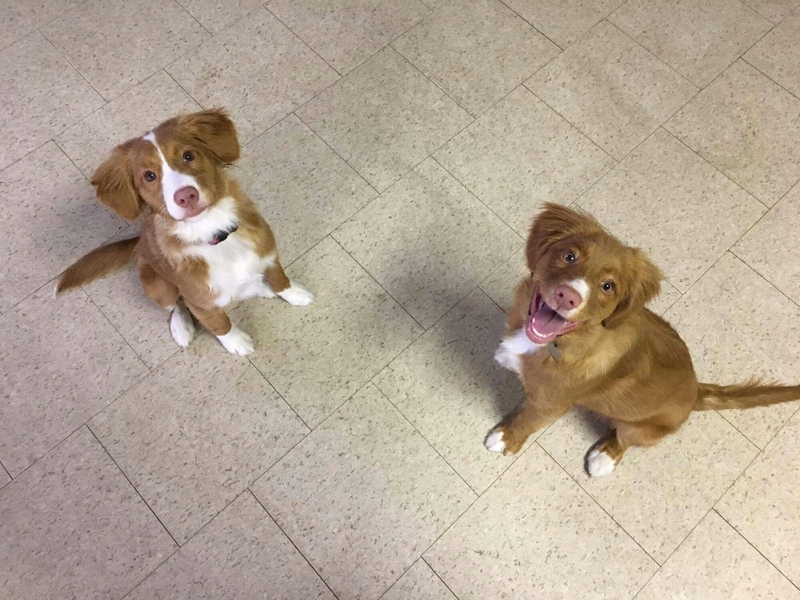 Whether it’s something serious like hunt or more laid back like tricks, there is something magical about watching our tollers work. We hosted one of our training sessions today in Oshawa and had the pleasure of seeing some of our puppies from our 2016 Circle of Life litter. 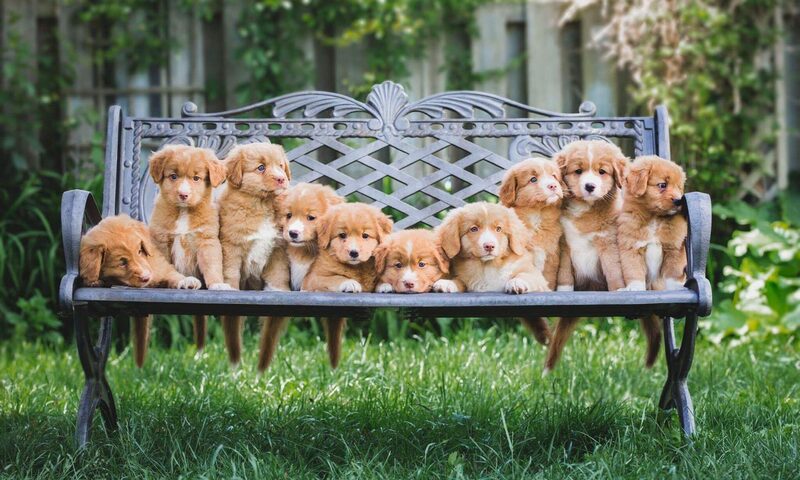 We think you will agree, these are well-behaved puppies! Previous PostPrevious Sssssh! Be Very, Very Quiet..
Next PostNext We’ve Updated our Website!